The European Days of Jewish Culture is an event celebrated in several countries in Europe. The aim of this day is to organize activities related to Jewish culture and expose them to the public, with the intention that it would reveal the cultural and historical heritage of the Jewish people. Every year a theme is chosen and the activities are developed around it. The theme chosen this year is articulated around the concept of "Diasporas" in the plural. 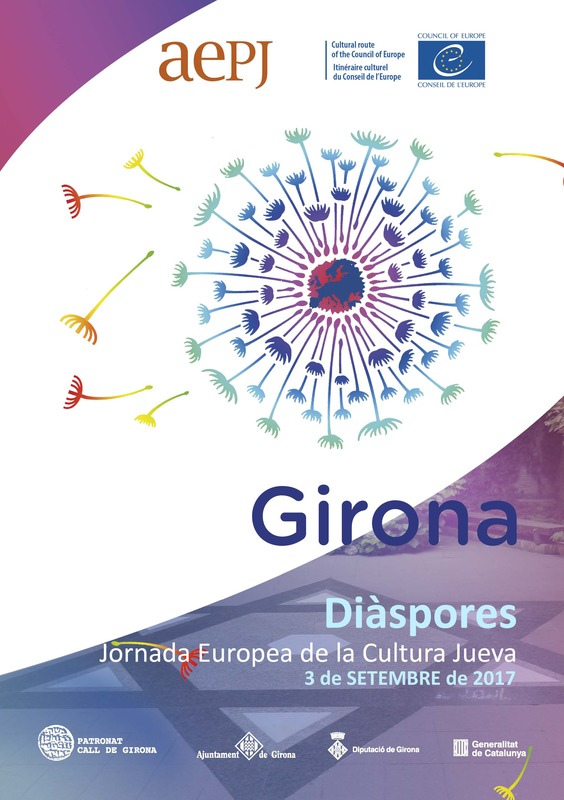 The event is coordinated by the Council of Europe, which hosts the initiative of the program Cultural Routes of the Council of Europe.